Truetech Services offers high quality duct work and ventilation cleaning services performed by qualified professionals. We are proud to have done work for organizations like NASA, and Southwest Airlines. You can trust Truetech Services to clean your ducts and vents, which will create a cleaner indoor air environment. 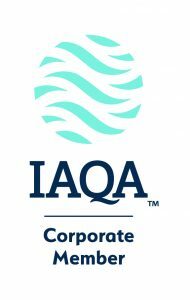 IAQA focuses on engaging and educating industry professionals and the general public about indoor air quality. 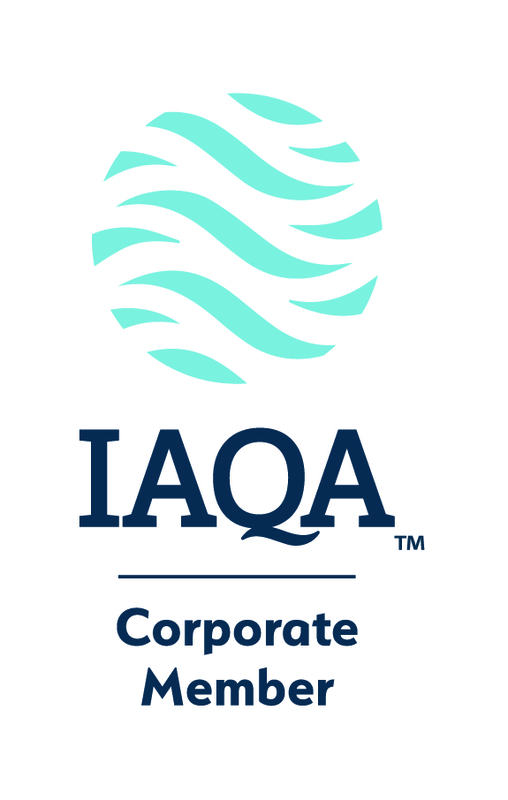 For more information visit iaqa.org. NADCA is a good destination for those looking to learn more about Air Duct Cleaning. For more information visit nadca.com.